Calling all Dark Chocolate Lovers! 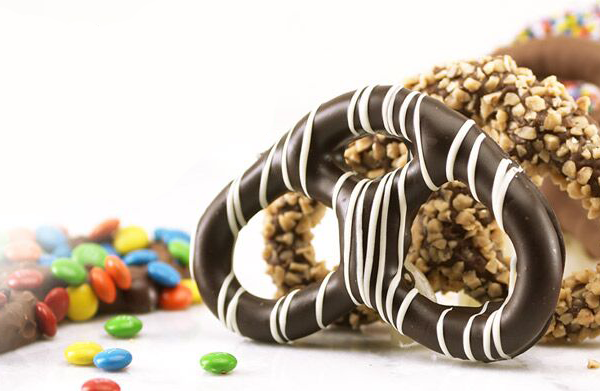 Zitner’s Dark Chocolate Pretzels are made from the same Dark Chocolate used on the iconic Butter Krak Egg! Order Now!